Vote Now for the Best Holiday Photo! You can pick up to 5 photos, and only vote once per photo. Voting ends on Wednesday December 12th at 2:00 PM EST. The owner of the photo that receives the most votes will win an Apple iPad. 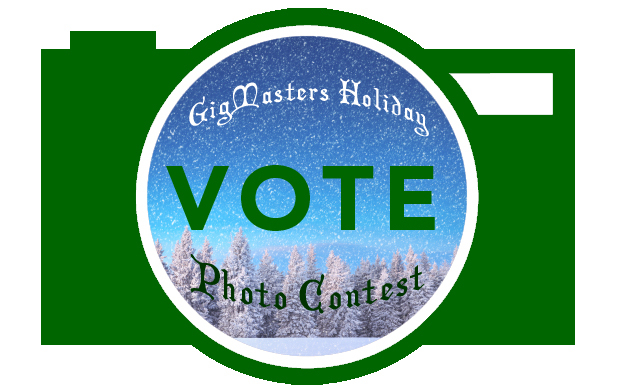 If you'd like to enter future GigMasters contests (holiday or others), post your photo in the comments below. Please note: The contest page does not work on mobile devices. It is only compatible with desktop and laptop computers.